Other than folks who get the earned income credit, most people do not view tax refunds as their own money that the IRS has held for a year or more. Many treat it like found money, which makes it very easy for us to go out and spend it on “Tax Refund Sales.” Truth is, it’s already your money; you earned it and the IRS is just giving it back to you. Irrespective of that reality, each year consumers splurge and go on buying binges with their “windfall” refunds. This is not an effort to tell you how to spend your refund; that’s your decision. This is an effort to inform my readers about Compro Tax, a national Black owned and operated tax preparation and financial services firm. As I have done virtually every year via this column and in the five books I have written, I continue to write about Compro Tax, especially around this time of the year because if we have to hire someone to prepare our taxes, at least let it be a Black-owned company. Compro Tax, started more than thirty years ago, comprises over 200 affiliates throughout the country, was founded by Jackie Mayfield, and is domiciled in Beaumont, Texas. Mayfield and his partners, associates, and staff are dedicated not only to being the best of the best in the tax industry but being great corporate citizens in the communities in which they reside. In addition, Compro Tax offices are open and active all year long rather than just moving in for the tax season and disappearing after April 15th. Further, prospective Compro Tax affiliates are offered across-the-board assistance with start-up and continuous training in an effort to stay up to date on all tax policies and other financial issues and benefits of which customers can take advantage. If you hire someone to prepare your tax return, even if you do not use Compro Tax, please hire a Black owned company. It makes no sense for us to be so ensconced in demonstrations and protests around Black dollars while not making every effort to spend some of those dollars with a Black owned tax firm—and other Black companies, not just because they are Black but also because they provide excellent service. Compro Tax is committed to improving communities and affording business opportunities to prospective entrepreneurs. As a glowing example of community involvement and “giving back,” Compro Tax built, owns, and operates a convention/event center in Beaumont, Texas to serve the needs of residents for a top-notch, first-class meeting facility. Unlike other tax firms, Compro Tax does not hire folks in clown suits to wave placards in front of their offices to attract customers; Compro Tax gets its business simply by providing outstanding customer service from industry experts. Finally, for those who believe that advocating for support of Black businesses is separatist, divisive, or unfair, as some Black folks in Detroit voiced back in 2005 when Dr. Claud Anderson attempted to develop a Black business enclave in that city, I offer one more quote from the article on FranchiseHelp.com: “One approach some tax preparation businesses take to avoid the stark seasonality of the tax preparation business is to diversify and enter other related fields.Others, like Siempre Tax+ are focused on specific markets, like the ‘Hispanic’ population.” I rest my case. To find the Compro Tax office nearest you or if you are interested in starting your own Compro Tax office, go to their website: www.comprotax.net or call (409) 882 9893; toll free, 1-888 884 2829. And don’t spend all of your tax return in one place. 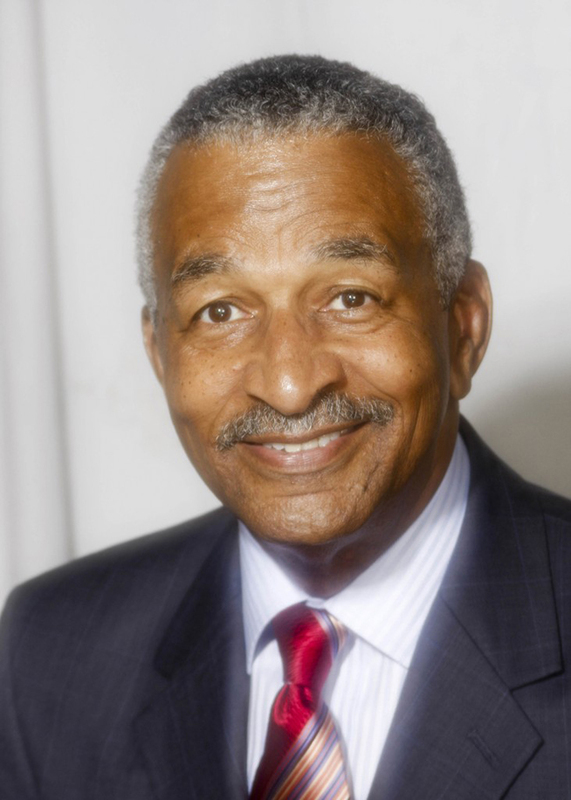 James Clingman is the nation’s most prolific writer on economic empowerment for Black people. His latest book, Black Dollars Matter! Teach your dollars how to make more sense, is available on his website, www.Blackonomics.com.